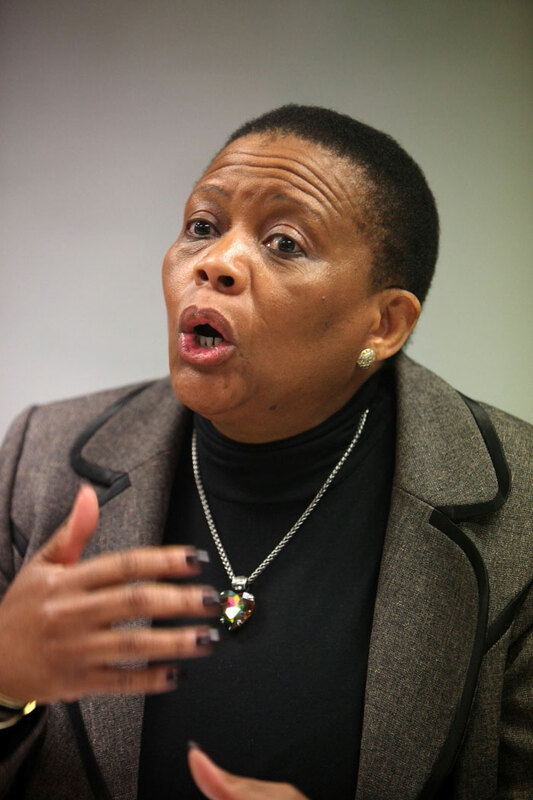 IEC chairwoman Pansy Tlakula has conceded in her affidavit that she acted unlawfully, the Electoral Court sitting in the High Court in Johannesburg heard on Friday. “She has acknowledged that she acted in an unlawful manner,” David Unterhalter SC, for various political parties, said. He said Tlakula knew the law, but still broke it. The court held an investigation into Tlakula’s conduct after an application by some opposition parties to have Tlakula resign ahead of the May 7 elections. The parties calling for her resignation are the United Democratic Movement, the African Christian Democratic Party, the Congress of the People, Agang SA, and the Economic Freedom Fighters. Tlakula was not in court on Friday. The opposition parties want Tlakula to resign, arguing that her integrity has been compromised. The application follows a forensic investigation by the National Treasury on the procurement of the Electoral Commission of SA’s (IEC) Riverside Office Park building in Centurion, Pretoria. The probe found the process was neither fair, transparent, nor cost-effective. It also found Tlakula did not give guidance or formally inform various people what was expected of them in the process. On Friday, Unterhalter quoted from the affidavit Tlakula submitted to court at 7pm on Thursday. “I did not insist on the process being a full tender process in terms of the commission’s policy,” Tlakula said in the affidavit. Unterhalter said Tlakula knew what was required in terms of the law, but chose not to abide by the law. “If a person chooses not to abide by the law such a person commits a misconduct,” he said. In her affidavit, Tlakula said her failure to follow certain process was an “honest mistake”. Unterhalter argued that it was not a mistake, but that she deliberately chose not to. “The one thing she can’t say is that she was ignorant,” he said. Unterhalter also referred to submissions Tlakula made to Parliament, as well as Madonsela’s report.